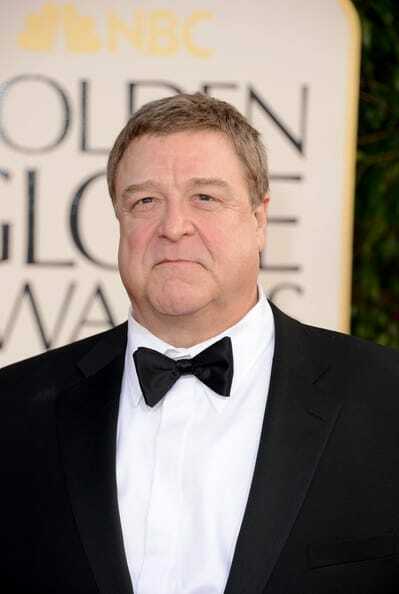 The beginning of the eighties weren’t so good to John Goodman as the multi award winner didn’t earn his SNL golden moment when the producers decided to hire Joe Piscopo instead. We’d like to believe that it was due to the actor’s lack of experience when he came to audition, otherwise, there isn’t a good enough reason we could think of why anyone would give up on hiring the talented actor. Lucky for everyone, Goodman did eventually host the show, 13 times to be exact as well as made several cameo appearances. It must have been one uncomfortable ride home after both Carell and his wife, Nancy Walls, auditioned for NBC’s show back in1995, because only Nancy ended up getting the part. 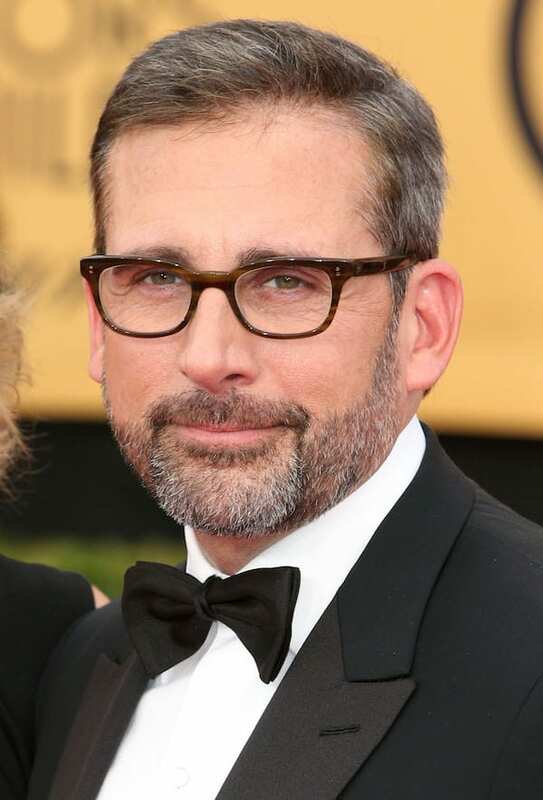 At the end everything worked out for the best as Carell became the mega celebrity that he is today, after starring in some great television shows including The Office, as well as in countless movies. The 40-Year-Old-Virgin star might be an SNL virgin, but he has definitely placed his mark in the show business. When you’re young and hungry for any type of gig you can land, you’d pretty much agree to anything, even if it’s to be part of a very scripted (yet hilarious) show as Saturday Night Live. Griffin was up there on stage when SNL scouts came to see the improv comedy group, The Groundlings alongside Lisa Kudrow and Julia Sweeney, whom we all know, landed the glorious part. Griffin doesn’t hold a grudge against the show, as the stand up comedian has been doing quite well for herself. 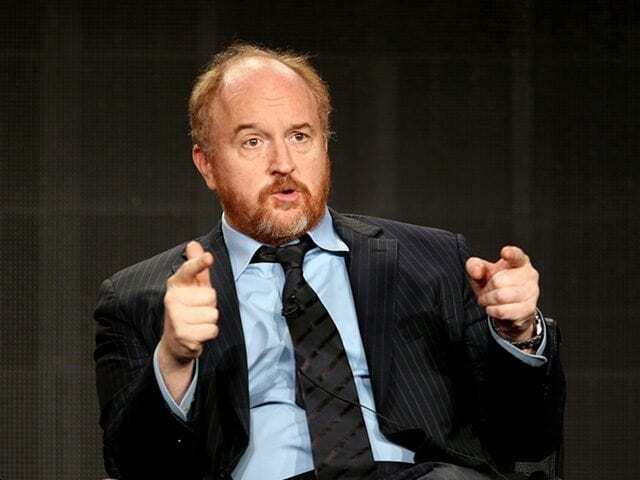 Although the comedian did eventually make his way onto the show, his history with SNL goes a long way back to 1993 when Louis C.K. auditioned for a spot and was turned down. He auditioned alongside other big names including Sarah Silverman, Laura Kightlinger and Dave Attell, who got cast. It was a bitter-sweet experience for the actor, who did receive a call just a couple of days later from the Late Night with Conan O’Brien who wanted him to write for the show. C.K hosted SNL in November 2012, an episode where he was later nominated for an Emmy for Outstanding Guest Actor in a Comedy Series. 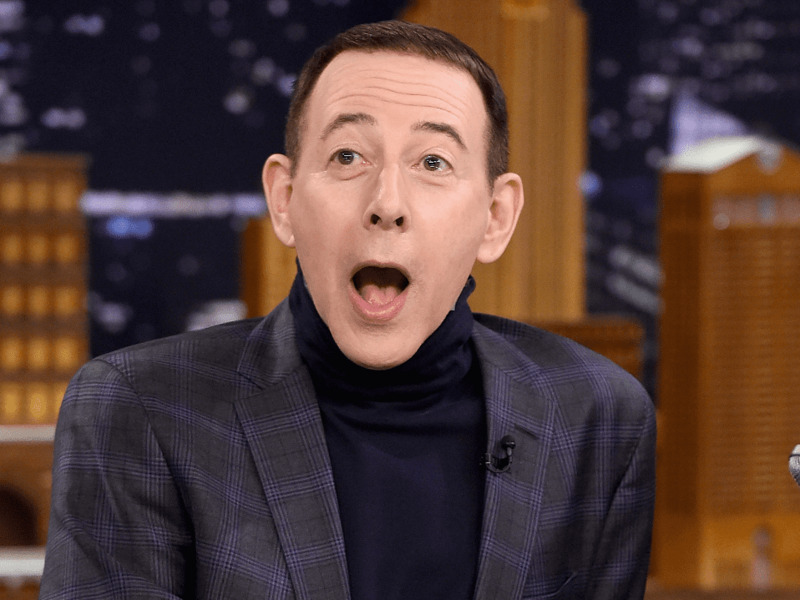 Another Groundling alumni, Paul Reubens, auditioned for a spot on SNL in 1980, however lost it to Gilbert Gottfried. Being rejected by SNL made him quite angry, but that didn’t stop him from pursuing something greater and going for something big with his career. Reubens who was quoted saying ‘I thought, ‘You better think about doing something to take this to the next level’, did in fact take it to the next level, and that’s when the Pee-wee’s Playhouse was born, earning the comedian many Emmy awards. While one SNL scout, Robert Smigel, was impressed with the late night host when he performed at Chicago’s Second City, others weren’t as much. 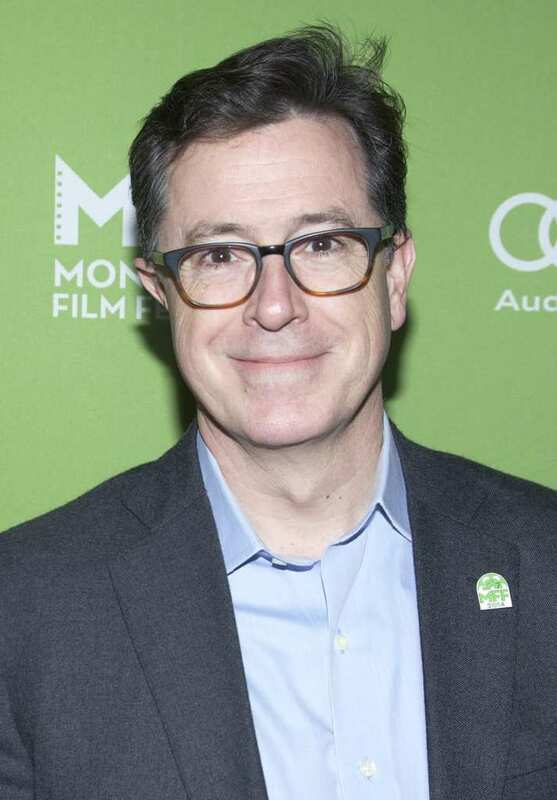 Smigel did however help Colbert land his next big break when Colbert and fellow actor friend, Steve Carell were signed as writers on The Dana Carvey Show back in 1996. The 52 year old did receive his own Late Show after he replaced David Letterman in 2015. He is also set to host the Emmy Awards this coming September. Stifler’s Mom was also one of the many who auditioned for the funny show. In 1995, Coolidge went in to ry and win over a spot on the show when she auditioned alongside Cheri Oteri, Chris Kattan and Will Ferrell. The other three were eventually hiredm while the actress went on ti pursue a career in film mostly. She is best know for her roles on the American Pie film series, Legally Blonde and A Cinderella Story. If you were going to lose to someone, at least make it be Will Forte. The comedian and actor auditioned for season 28 of the show, and he allegedly lost a spot to Will Forte. It’s not quite clear what happened there, because according to Cook, he rejected the role as he didn’t want to be a ‘benchwarmer’. In any case, Cook’s career did manage to take off, and he has been invited to host the show more than once since then. In fact, he hosted the premier of season 32. 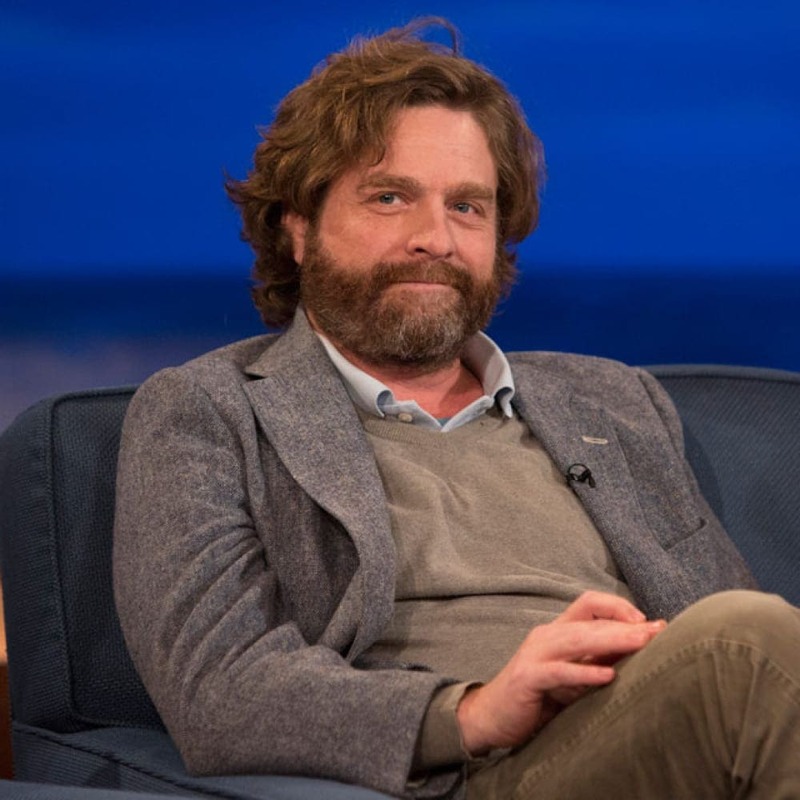 Zach Galifianakis actually tried his luck with the show after he tried to enter through the back door, literally. The actor has been writing for SNL for a while before he auditioned to be a regular, so you would assume he would have a pretty good idea of how things work and what they expect, however that didn’t help The Hangover star land a spot. He did however, return to guest-host in 2010, 20122 and later in 2013. 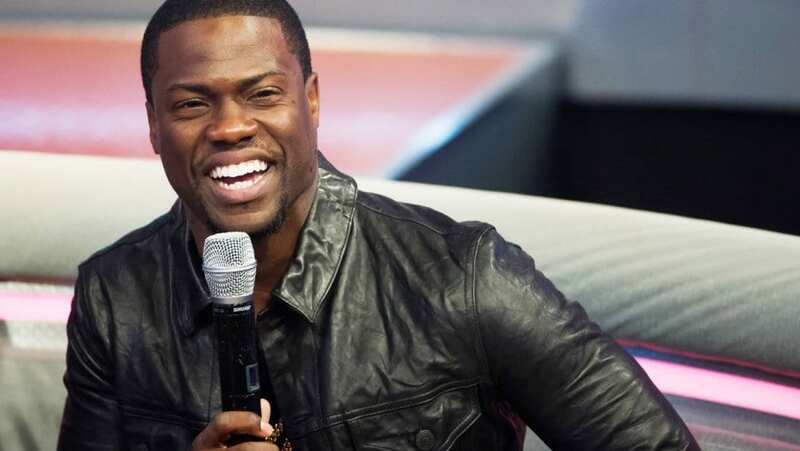 He may not have won their hearts in 2013 when he went in to audition, but it’s safe to say that Kevin Hart did do quite well in terms of his acting career. Hart auditioned while doing an impression of Avery Johnson, former NBA coach, an impression he later mentioned in his opening monologue when he did host the show eventually justifying his rejection ‘I found out that white people don’t know who Avery Johnson is’. The Mr. Show man didn’t land a spot on SNL after he failed to stand out in his audition for the show. Cross brought his Boston humor but it wasn’t enough for the already crowded halls of NBC’s sketch show. 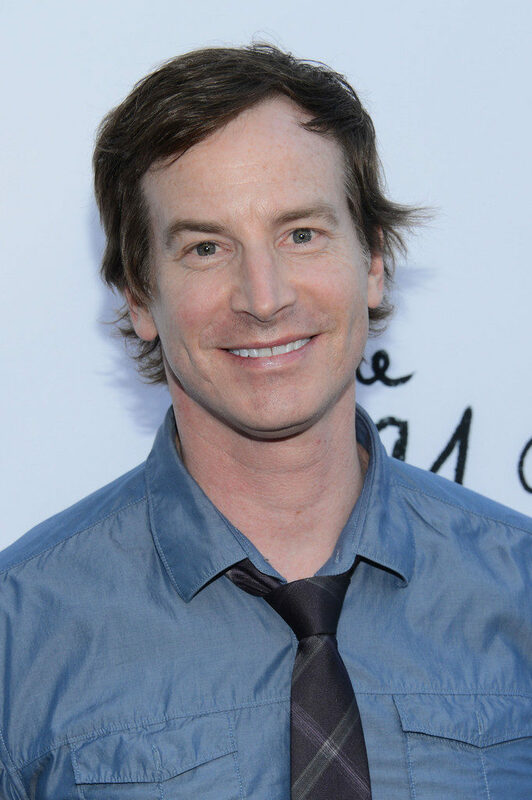 The actor and stand up comedian, did manage to do very well for himself as he and Bob Odenkirk basically brought a whole new sense of humor with their comedy series, Mr. Show. Cross also had a small guest role on Modern Family where he played the role of the city councilman, Duane Bailey. It wasn’t ‘second time’s a charm’ for The League star, because he failed to land a role on SNL not once, but twice. 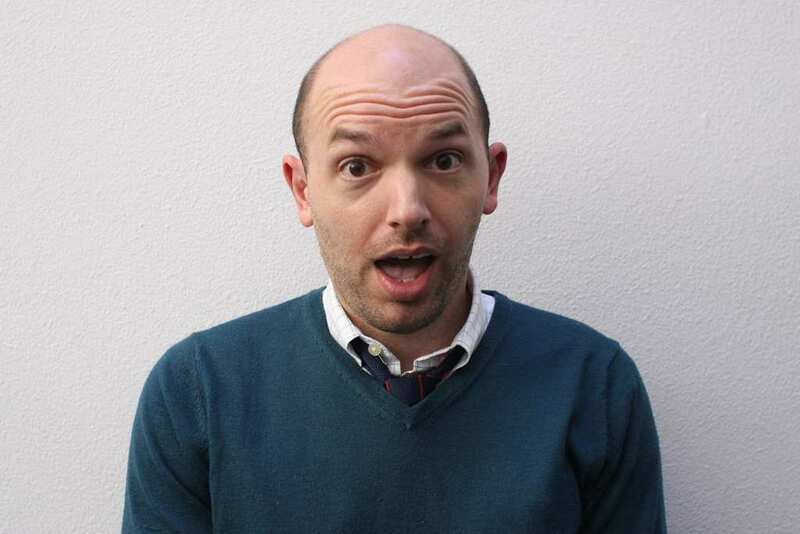 When the actor came in the second time in 2002, just one year after his first audition and after he was scouted outside Upright Citizens Brigade, he finally got to sit down with Michaels. He did however manage to blow that one up after he failed to answer his questions in a way that might have gotten him the part. The Weekend Update sketch has one hot seat that everyone wants to sit on. When the comedian went in to try and land the spot in 2000, however he lost to to Jimmy Fallon Tina Fey who came with her experience of three years as a head writer. Hey, if you are going to be passed out, at least it’s to mega stars and incredibly funny people like Fallon and Fey. He later went on to appear in several shows, including Dancing with the Stars. 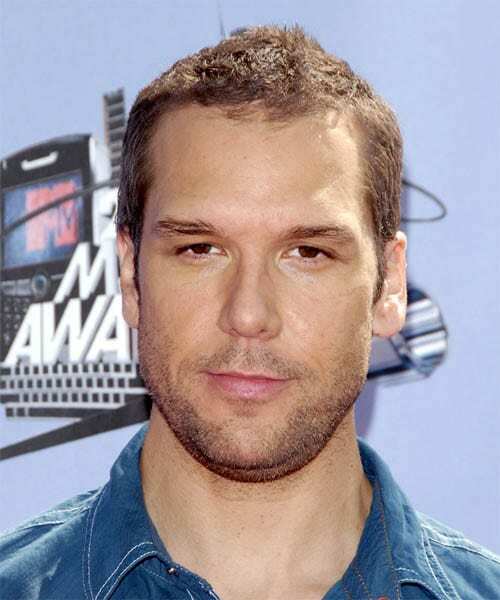 The multi talented performer who is not only a great actor but a singer, a comedian and a songwriter, went in to audition in 2008 to be part of the funny cast of Saturday Night Live. He went in to portray the role of the former President, Barack Obama, who had been elected at the time. It was Fred Armisen, though, who ended up with the big role. 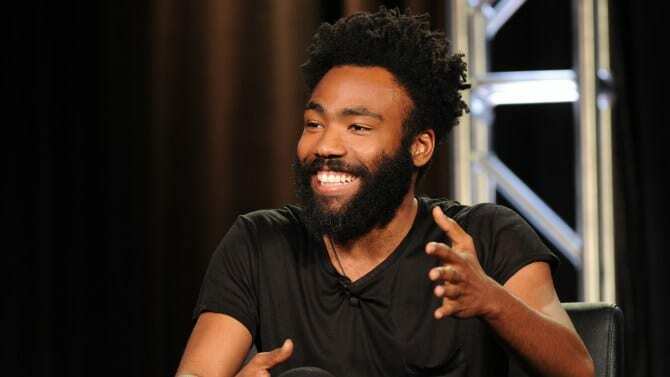 It didn’t stop Glover from pursuing a successful musical career. 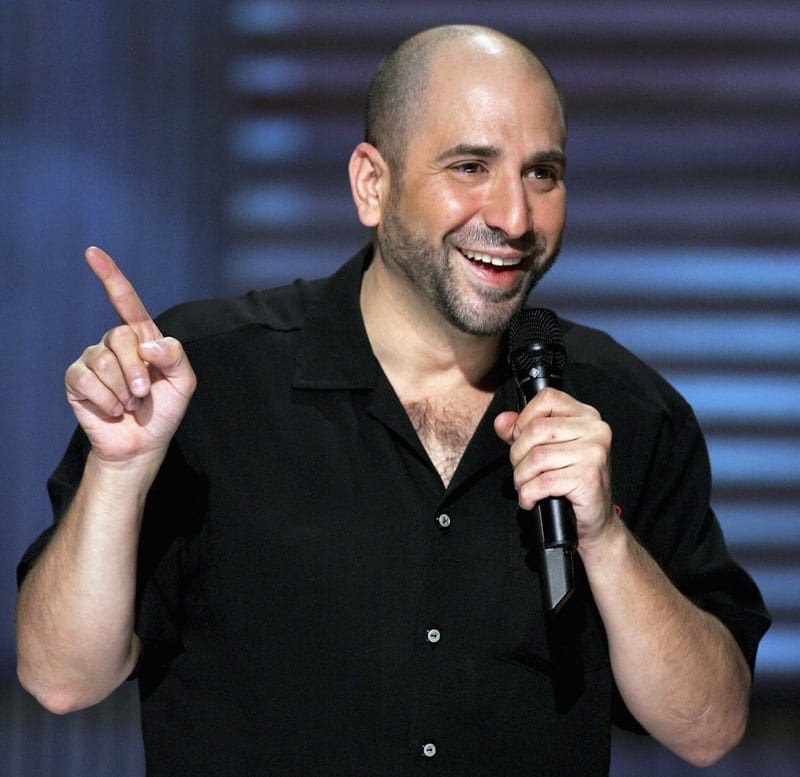 He is mostly known for hosting Comedy Central’s Insomniac, but Attell is also one of many who tried his luck with the successful comedy sketch show. In 1993, Attell went in to audition, however, it was his writing skills hat mostly interested the producers. He was offered to write for the 1993-1994 season and later left to work for The Jon Stewart Show. At the end of the day he was part of SNL’s success, which is all that really matters. Before he became an actor on the crime drama series, Law & Order: Special Victims Unit, the 72 year old made his first show business footsteps in the comedy genre. 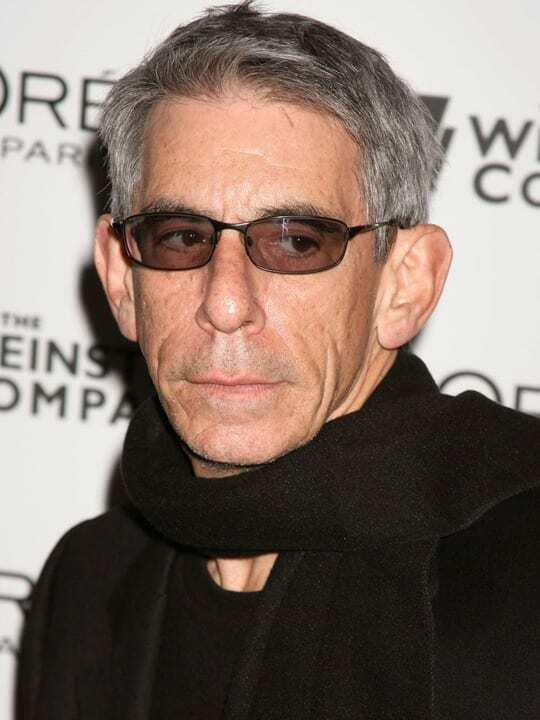 Belzer was only a warm-up comic in the show’s first season and never made it to be a regular. He has claimed for many years that legendary founder, Lorne Michaels, promised him a regular spot on the show but didn’t keep his promise – ‘Lorne betrayed me and lied to me—which he denies—but I give you my word he said’. 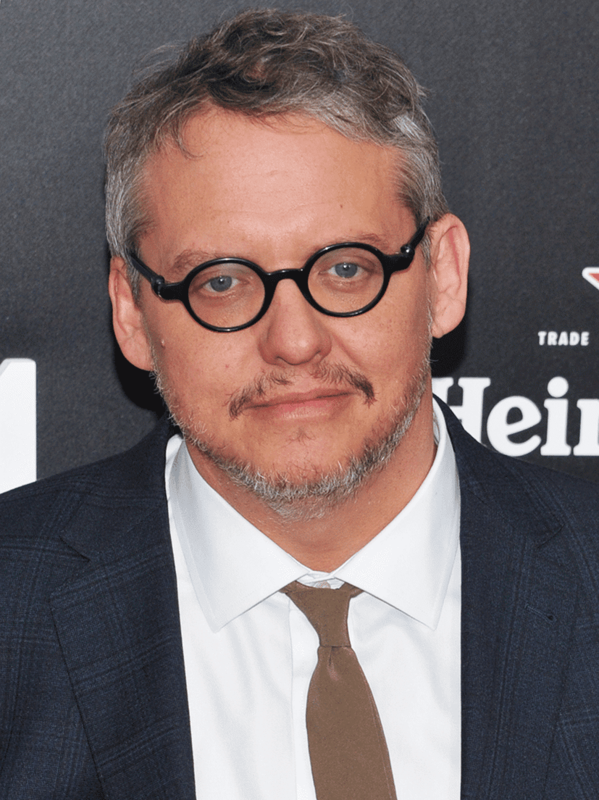 When you think of Adam McKay, you can’t not associate him with another funny man, Will Ferrell of course. When McKay first auditioned for the show for the 1995 season, he didn’t make the cut. The producers, however, did think his writing skills were extraordinary that they offered him a job as a regular writer. 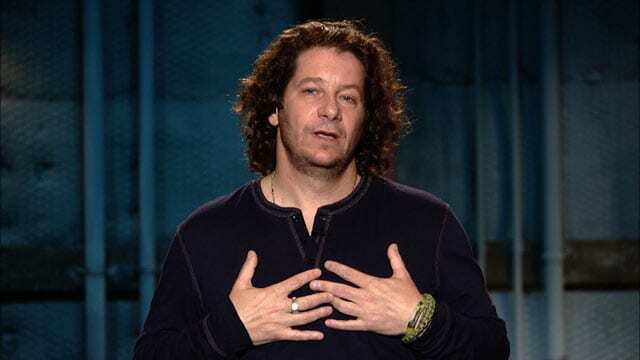 McKay became a writer for SNL and he worked on the show from 1995 through 2001. He may not have been a formal cast member, but McKay did appear in front of the camera when he had a recurring role as Keith, an annoying audience member who would interrupt the opening monologues. There is really nothing worse that going with a fellow actor friend to audition for the same show and the only one of the duo gets hired. 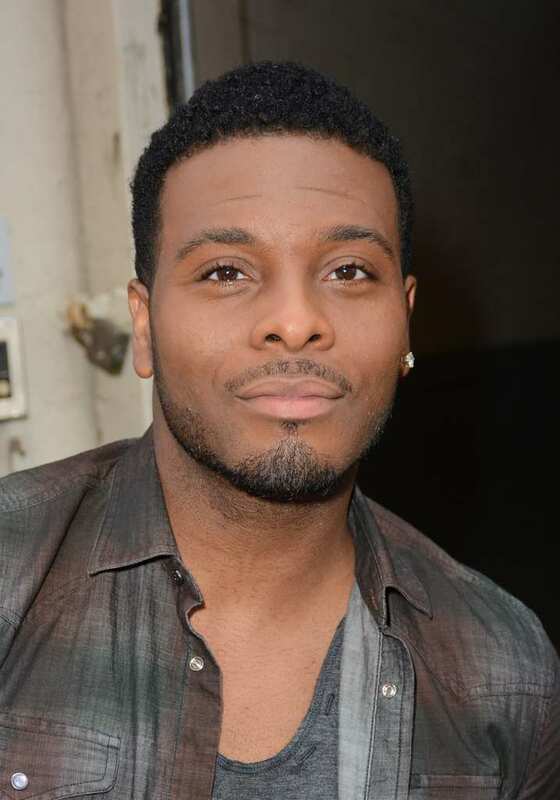 That was the case for Mitchell, who went in to audition after he starred on Nickelodeon’s hit show, Kenan & Kel with Kenan Thompson. Both stars auditioned in hopes to become cast members, but as you might have already guesses, only Kenan landed the job. Kaling had some big dreams for herself before she moved to New York. She thought she would just audition for SNL, get hired and find her future husband. Things, however, didn’t work out as well as Mindy had thought. In fact, it was he boss from The Office, Greg Daniels who stopped her from getting a slot because he told her she would have to break her contract with The Office if she were to become a regular cast member. In 2006, Kaling did get close to SNL when she co-wrote parts of an April episode. 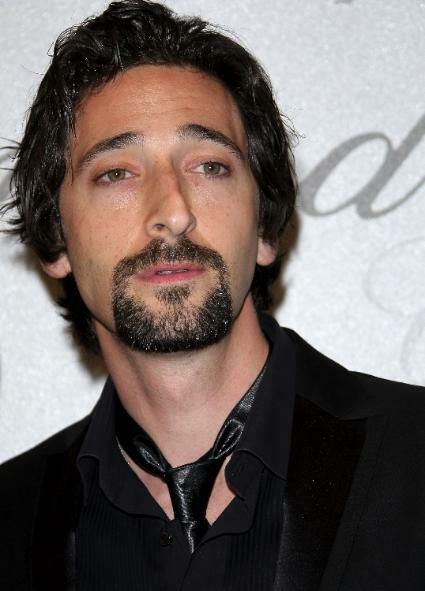 The League actor tried his luck when he auditioned for Saturday Night Live in 2008. However, there were other actors including Abby Elliott, Michaela Watkins and Bobby Moyniha who impressed the casting team better than Kroll. He didn’t let that bump stop him from pursuing a very successful career though. 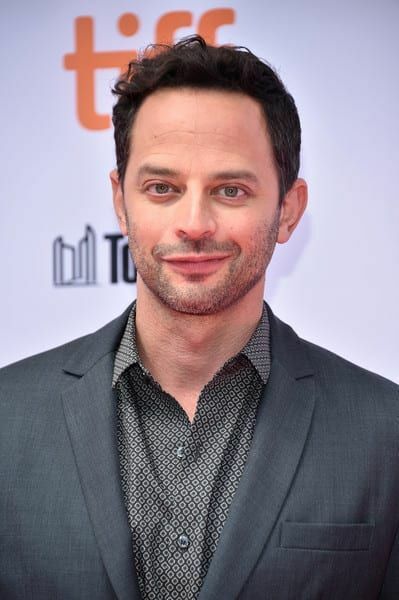 He created and starred in the Comedy Central series Kroll Show and has had many other supporting roles, especially on television. 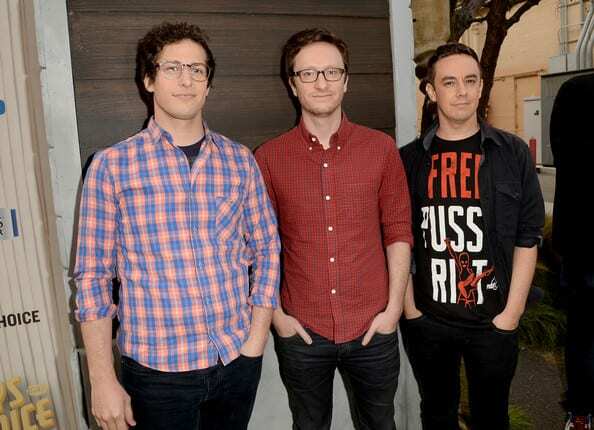 The funny trio of The Lonely Island who met when they were in junior high, are apparently inseparable. The three talented guys went in together to audition for Saturday Night Live after Jimmy Fallon highly recommended the troup to Lorne Michaels. However, the only lucky one to be cast was Andy Samberg. While Samberg made it as a cast member, the other two weren’t left behind and joined as writers in 2005. Some of their sketches have become internet sensations. McBrayer is one of the biggest surprises when it comes to SNL rejects. The 30 Rock star tried his luck in 2001 when he came up with fellow actor, Seth Meyers. 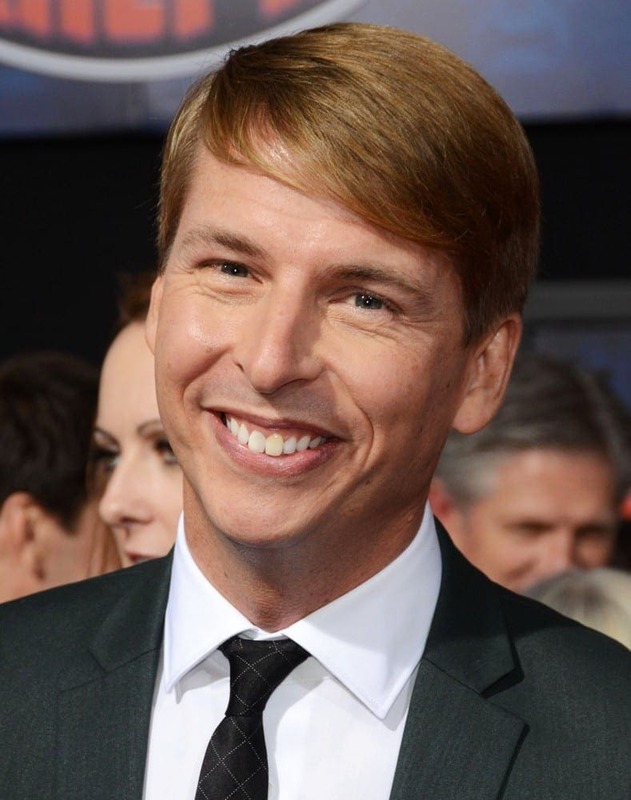 McBrayer didn’t make it eventually, but he did get a chance to let his comedian self shine through when he was on the Tina Fey show where he also had a chance to work with many SNL stars including Will Ferrell, Chris Parnell and Tracey Morgan. 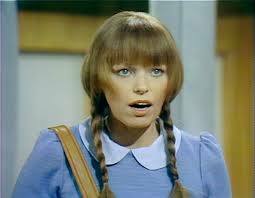 While she might not be the obvious SNL typecast, the Oscar winner auditioned for the funny show for its 1984-1985 season, however she lost the spot to Pamela Stephenson. According to a former producer who was working at the time, Geena just wasn’t a natural fit when they were searching for another female member to join the cast. It seems like Davis has found her sweet spot in film and on television. Little did Lisa Kudrow know when the producers decided to pass on her in the beginning of the nineties, because as it turned out for the former comedian, greater things were waiting for her just around the corner. The Friends star lost the one spot that was left for joining the show in 1990, to her fellow Groundlings performer, Julia Sweeney, when the producers flew to L.A. to see the two perform live on stage. We have a feeling Kudrow doesn’t regret not being hired on the show. It was only one year before she landed the role of April Ludgate on NBC’s Parks and Recreation, that Plaza was rejected by SNL. The actress was quoted in an interview saying ‘I wanted to be on that show for as long as I could remember’. It’s hard to tell what it exactly that made the creative team pass on the actress for their funny show, in any case, it seems like Plaza has found her sweet spot in terms of her acting career. You could say that Lorne Michaels was no pleased with Brody’s little improvisation, to say the least. When the actor hosted the show in 2003, he had to introduce reggae musician and performer, Sean Paul. In order to ‘get into character’, he put on fake dreadlocks and started mumbling in a very stereotypical Jamaican accent. It took 45 seconds of monologue to have him banned from the show forever. The 78 year old actress who was also married to Woody Allen for four years, hosted an episode at the end of season one back in 1976. Lasser was actually the first one to ever be banned from the funny show and it was due to her inability to cooperate with the cast and just an overall unpleasant behavior. She reportedly refused to go up on stage and appear alongside other actors. 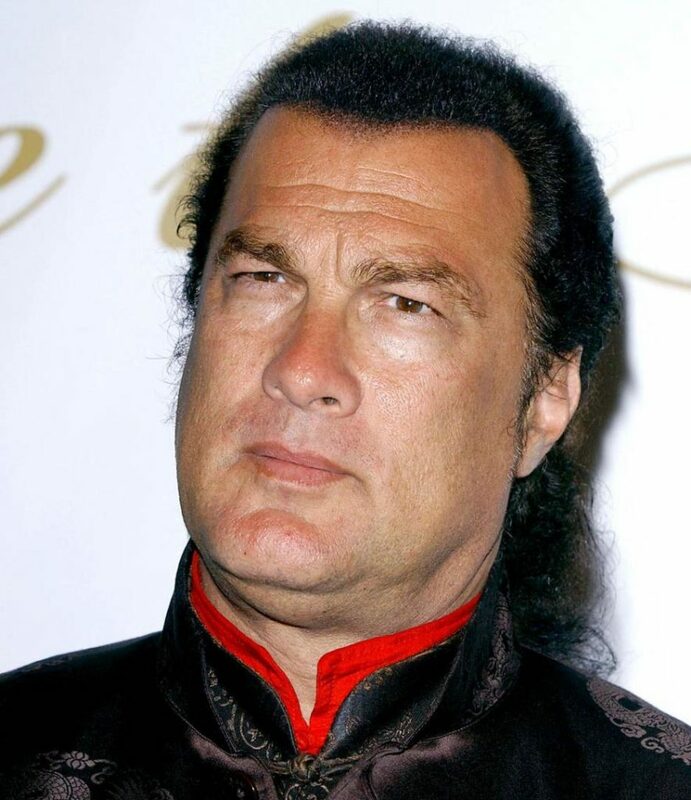 Not only was the actor banned from the successful sketch show, Seagal was also named by Lorne Michaels himself as the ‘worst host ever.’ The action film actor was invited to host the April 20, 1991 show on SNL, and apparently he was way too difficult to work with, was arrogant with the crew and had, according to the producers, some really awful sketch ideas. It’s so safe to say that Seagal’s overall experience on SNL was simply bad. The Yes Man actor, apparently didn’t receive a lot of ‘yeses’ throughout his career, not as many as you would expect from such a talented and funny actor, which makes it even more surprising to find out that Jim Carrey was actually rejected not once, but twice from SNL. The first time Carrey went in to audition was in 1980 when Jean Doumanian, who replaced the original creator of the show, Lorne Michaels, decided to hire actor, Charlie Rocket instead of Carrey. The second time was in 1985 when Carrey failed to win over the producers’ attention. 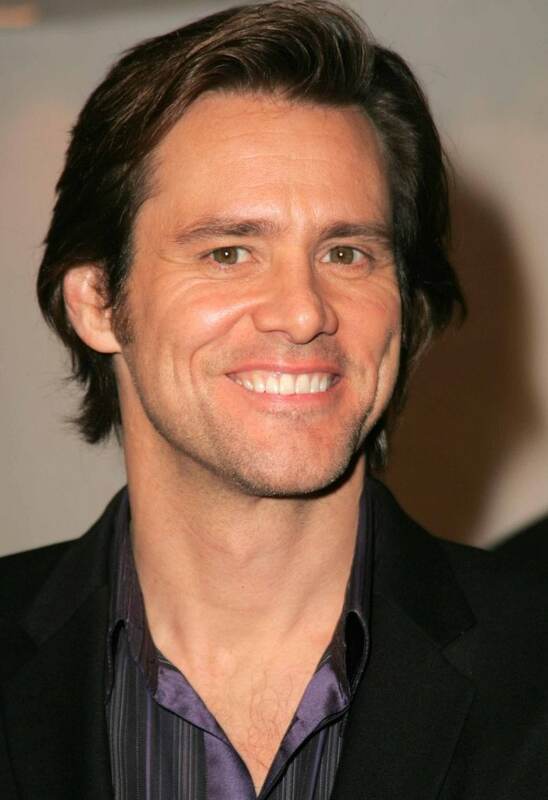 Eventually, Carrey didn’t need to put on a Mask for that matter as he did make it to the funny stage when he hosted the show in 1996, 2011 and again 2014.